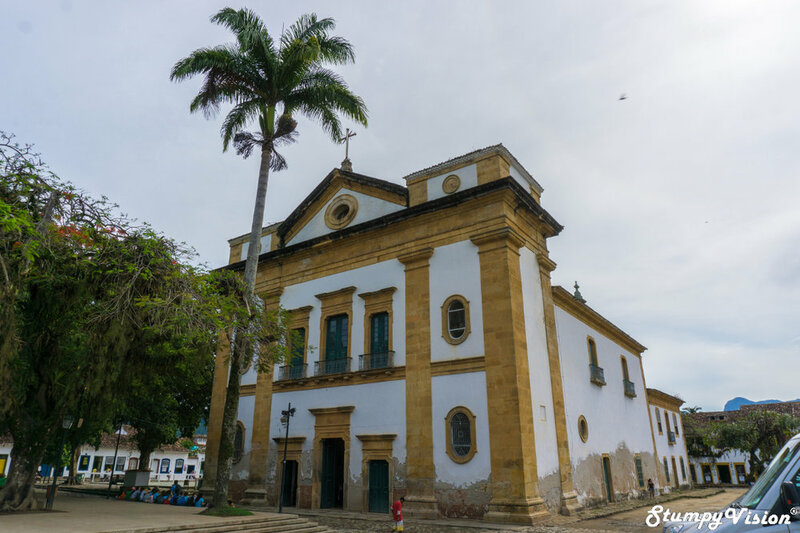 Paraty (or Parati, meaning River of Fish) is a stunningly gorgeous Portuguese Colonial town located on the Costa Verde in the South of Rio de Janeiro state. 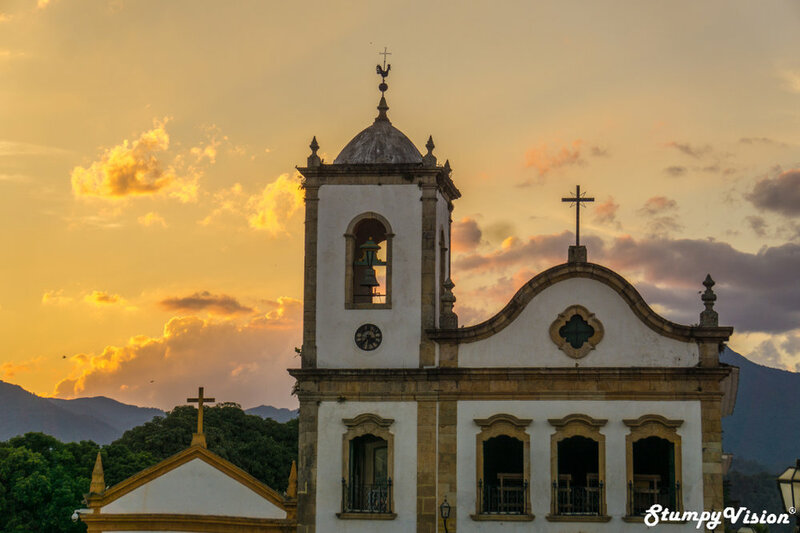 This perfectly preserved Portuguese town was founded in 1597 and it completely oozes with colonial charm, elegance and even romance. The uneven cobblestone streets combined with the bright pastel colours makes the town a true photographers dream. The town of a million postcards. 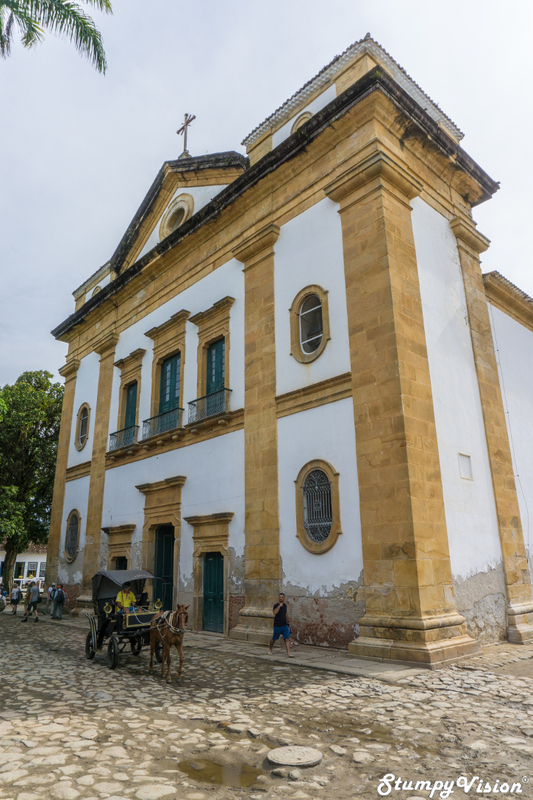 Paraty was originally an export port for gold to Rio de Janeiro and from there on to Portugal. The gold boom caused the town to rapidly prosper right up until the 1800's despite constant attacks from Pirates. Unfortunately, when the gold begun to run out so did Paraty's success and as a result Paraty went into a steady decline. Fortunately, in the early 19th century Paraty was to prosper once again on the back of the new found coffee trade which heavily utilised the sheltered Ports of this sleepy little town. 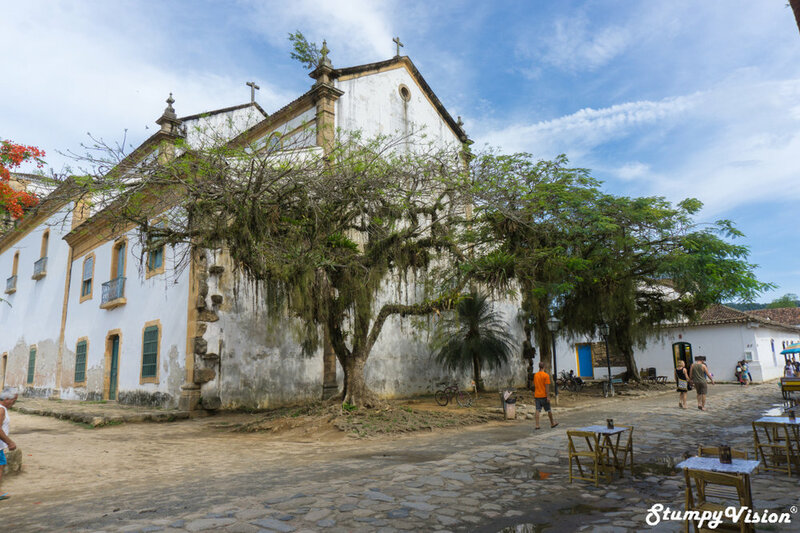 Nowadays Paraty is a thriving tourist mecca where people from all over Brasil and the world come to enjoy this quaint historical icon and the beauty of the surrounding areas. 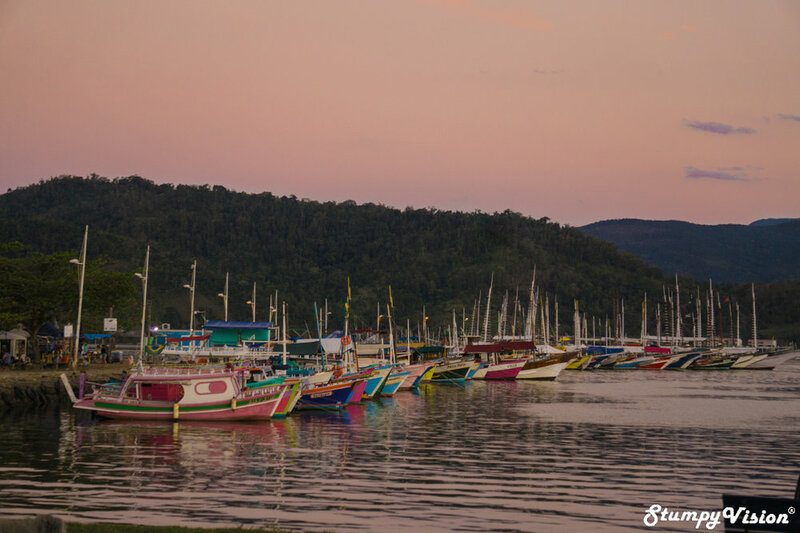 While Paraty itself is extremely photogenic especially with a stunning sunrise/sunset I feel that the photos really come alive once you add the human element (although escaping the tourist hordes can prove difficult at times). I was fortunate to have my friend Soraiha as company and she reluctantly agreed to model in a number of images. 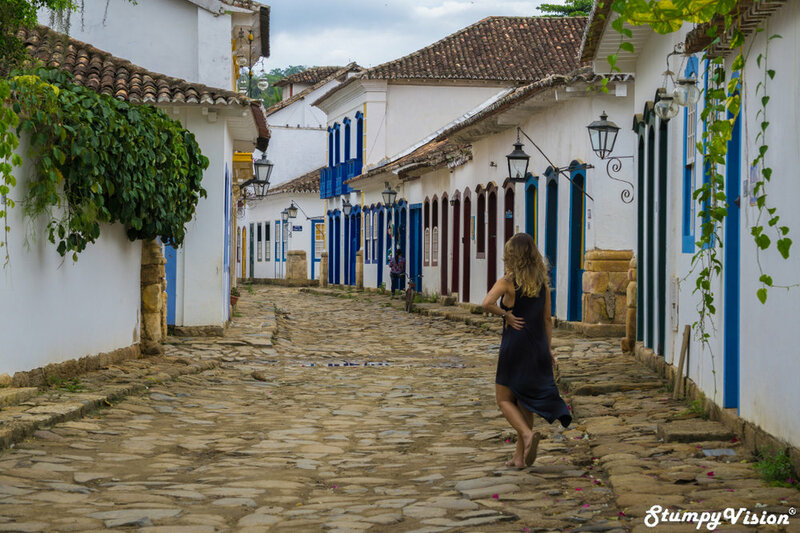 I am sure you will agree that her natural beauty and elegance greatly compliments the classic beauty of Paraty. This was one of my first real endeavours into portrait photography but I was extremely happy with the results and it is an area I would like to move more into in the near future. 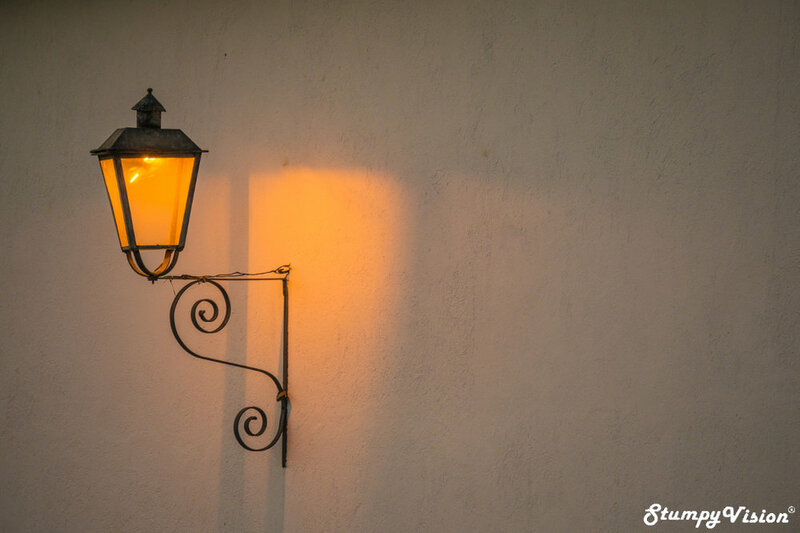 Please take a casual stroll back into time with me along the stunningly gorgeous streets of old Paraty. I love this photo and how the couple seem to "pop" out of the street. To this day I still regret not approaching the couple of offer them this magic and natural moment. Colour coordinated, completely accidental believe it or not.